Something big is going on at Gingerscraps! It’s huge! There was the designer call that happened earlier, and now, we’re ready to announce them! We have SEVEN new designers. Yes, you read that right! SEVEN new designers! Hi! 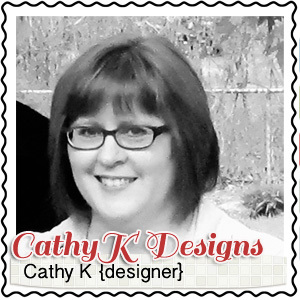 My name is Cathy of CathyK Designs, and twoboyz00 in most of the digi forums. I’ve been designing now for almost 5 years (hmmm… I should probably do something special for my 5-year design anniversary). I’ve been married to my sweetheart for 18 years and have 2 teenage boys who keep me busy. I left my engineering job a couple years ago to be around more for my boys, and I love it! When I’m not designing or scrapping, I like to hang out with my family, go camping, watch movies, and spend (waste) a little too much time on the internet on Pinterest and Facebook. I’m so very excited to be joining the Gingerscraps family, and I can’t wait to get to know everyone here better! Keep checking my store for new releases, since it will take some time for me to move all my products over from my other store. Hiya, friends! 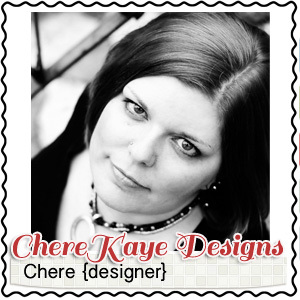 I’m Ré, short for Cheré Kaye, the twisted and creative mind behind Cheré Kaye Designs. I’ve been married for almost 2 whole weeks now to a super hot husband named Chris, and we have two daughters that bring us joy and challenge every day. We live in the sticks with our little family, including one sweet old kitty named Taz. I am addicted to Friends, The Big Bang Theory, reading books on my Nook and any type of music imaginable. 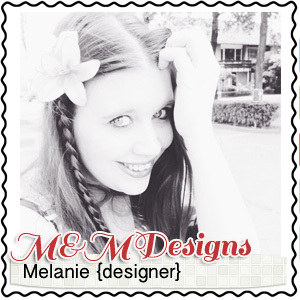 I’ve been designing for 7 years now, and paper crafting and scrapbooking since high school (which is too long ago to bring up right now!). 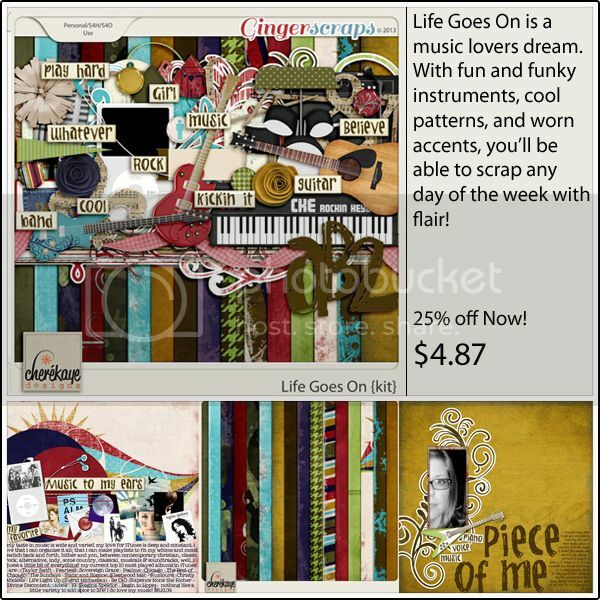 I love creating to music, and my designs are a little shabby and funky. 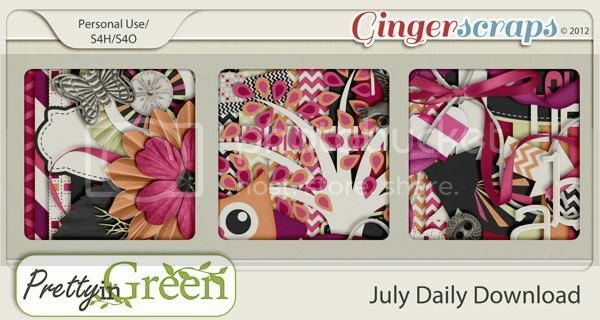 I can’t wait to be a part of the Ginger Scraps family! Hi! 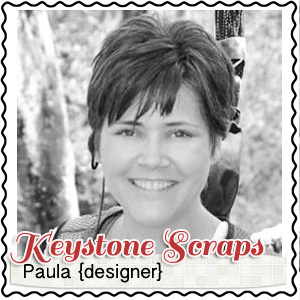 My name is Paula, and I’m the creative brain behind this little operation called Keystone Scraps. I’ve been married to my husband Tom for 18 years. We have 3 kids, (a boy and 2 girls all teenagers) and a small domestic zoo (2 dogs, 5 cats, and a gerbil!). 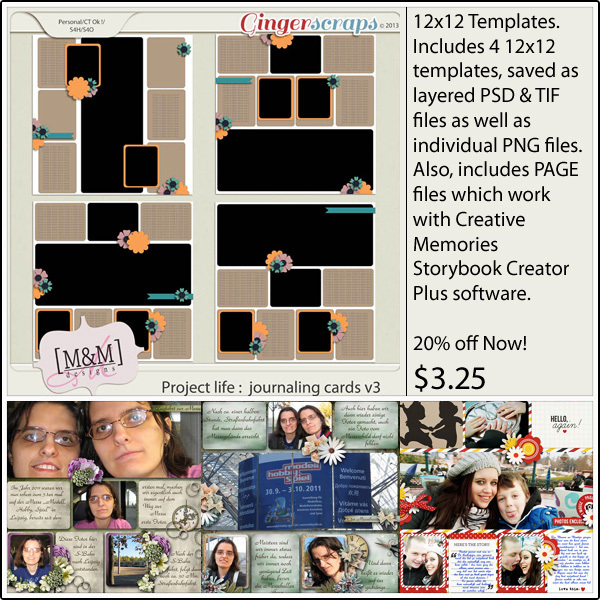 I started paper scrapbooking 13 years ago and turned entirely to digital about 5 years ago. I love that I can take my laptop along and scrap anywhere with no mess or clean up! It makes passing the hours in the car waiting for kids to finish up their activities so much more pleasant! 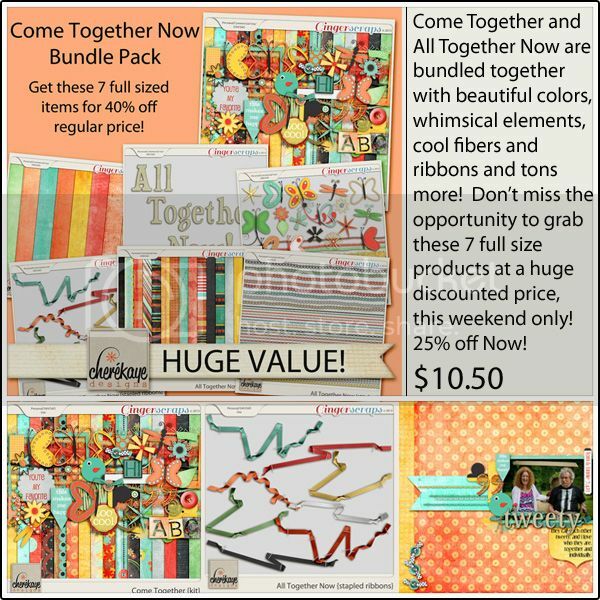 Because we were having a hard time finding quality kits in the styles we were looking for, I started designing digital scrapbook supplies in partnership with my BFF Melissa. 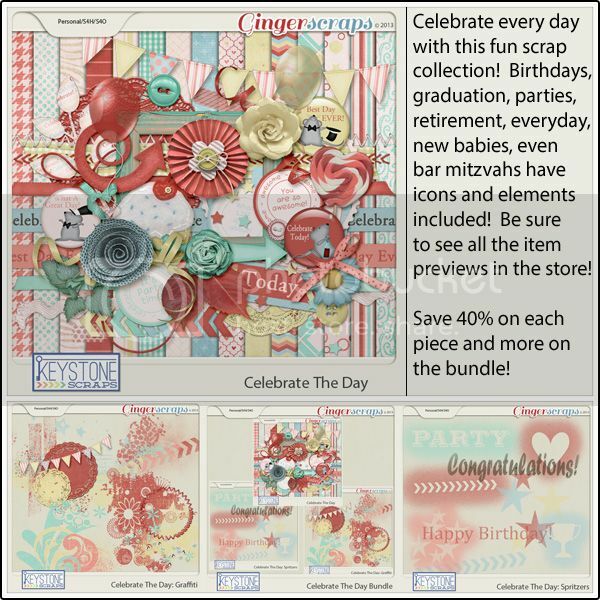 We formed Keystone Scraps in February 2011, choosing the name Keystone Scraps since we are both from the keystone state, Pennsylvania!A year later , I took over the reigns as a solo venture, and have been humming along ever since! Designing kits is the perfect way for me to release the creative energy that I have stored up through the day. I’m a pharmacist by trade, and there’s little room for creativity there! I find inspiration in everything, but especially color. 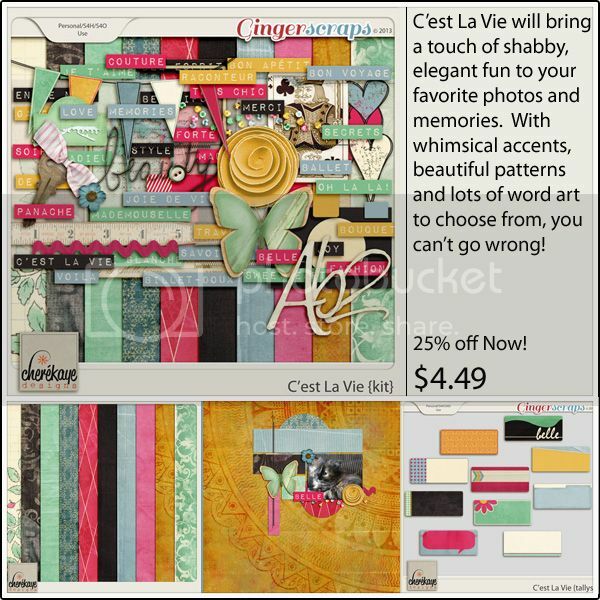 I love for my kits and scrapbook pages to create a mood or a feeling. I call my primary design style shabby Victorian, since there isn’t really a name for it. I love a vintage feel, lots of elements (I’m a clusterer! ), and papers that look like real paper! 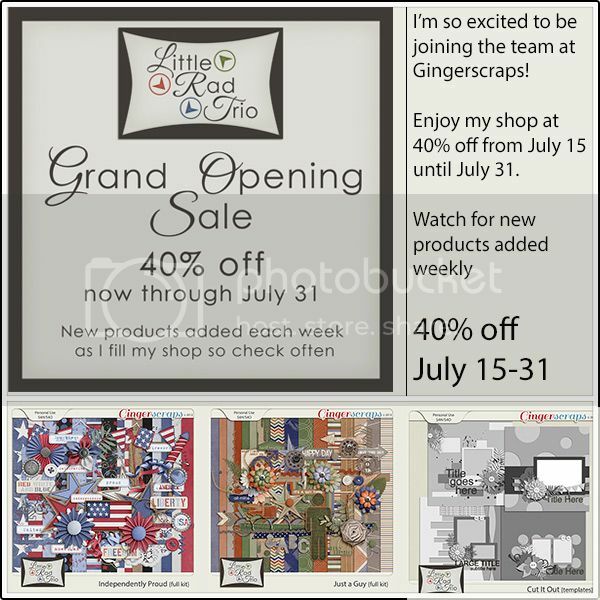 I am so excited to be part of the GingerScraps family! Hi there! 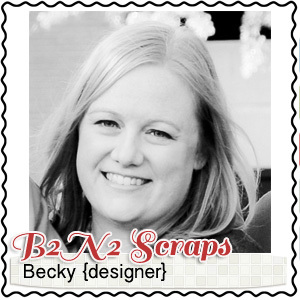 I’m Becky also known as B2N2 Scraps. I’m very excited to be joining the GingerScraps family! I’ve been designing for 3 years now (yikes, time sure flies!) and digital scrapping for a little less than 4 years. I’ve been married to my wonderful husband, Brian, for 11 years and we have 4 year old twins: Natalie and Noah. Have you figured out my designer name yet? I am returning to my teaching position after taking some time off to be home with my kids. I am a bilingual teacher and work with grades 3-6. When I’m not scrapping or designing (or playing with my kids), I love to read, search Pinterest for yummy recipes and then make them, blog about my kids, and play games. I look forward to getting to know you all! Keep an eye on my store as it will be opening on July 22nd. Hi!! 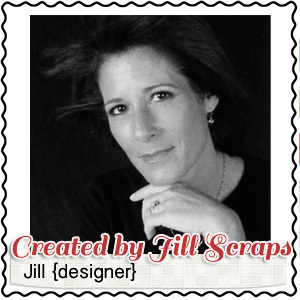 *waves to all* I’m Jill with Created by Jill Scraps and I am thrilled beyond belief to be a part of this amazing Design Team! I’m a stay-at-home-mom 2 two teenage girls (one is entering high school in the fall and one is graduating a year early in the spring…heart be still) I’m happily married to a man with more shoes then any female could ever have and currently reside in Louisiana (but I’m an East Coast girl through and through). I’ve been designing for almost 4 years and pretty much live on my computer! When not designing (or pinning…or re-pinning…or playing mindless Facebook games)….I’m off teaching Zumba and Bokwa classes in the evenings! Keep an eye on my store as I’ll be adding more products every week! 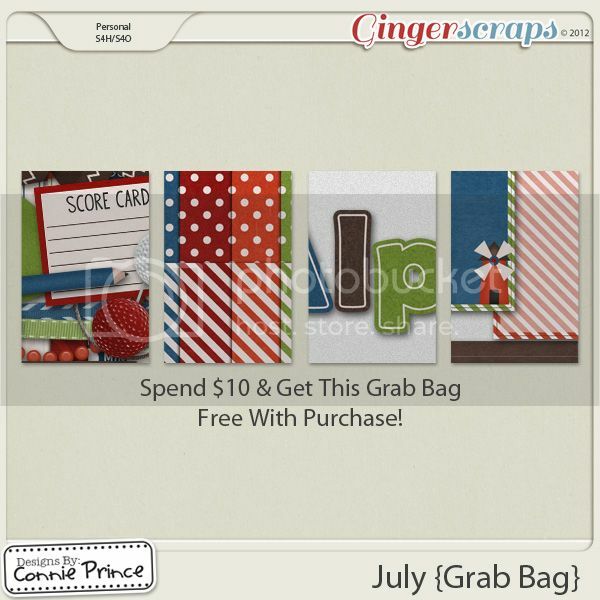 I am also currently in the midst of a collection that will be EXCLUSIVE to GingerScraps! I’m so excited and so looking forward to getting to know everyone! 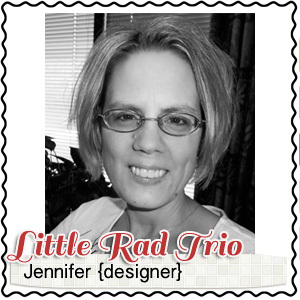 My name is Jennifer also known as jmljensen and now Little Rad Trio in the digi-world. 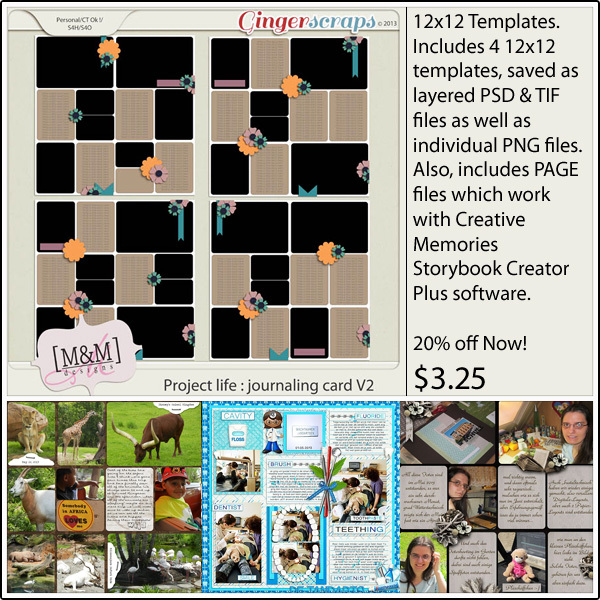 I have been digital scrapbooking since 2009 and just recently started designing. My husband (Lance) and I have been married for almost 13 years and we have 3 boys – Lucas, Reed & Tyler. Can you figure out my design name? I just had to use my boys’ initials and Little Rad Trio was born. My real job is president and owner of a Managing General Agency (an insurance middleman between insurance companies and independent insurance agents). When I’m not working or designing/scrapbooking, I enjoy spending time with my family and friends. I started scrapping about 6 years ago, I was a tagger and tutorial writer. I surfed around a bit on the internet and found out about digiscrapping. I hope this newsletter brings a smile to your face, and keep an eye out Friday for even more goodness!